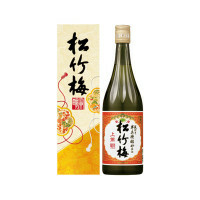 For those who have not drunk sake before, or those who have, but drank too much too quickly, we suggest you try this smooth, light, easy drinking style. 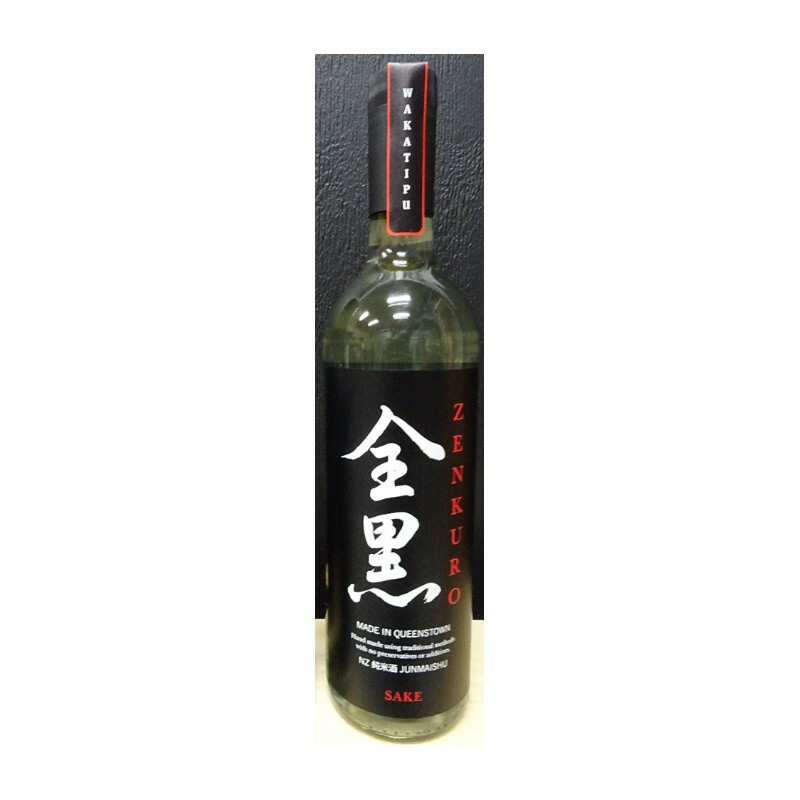 Zenkuro Original is a great alternative to either white or red wine with your meal, it is a great match with a wide range of Japanese, European or Kiwi dishes. 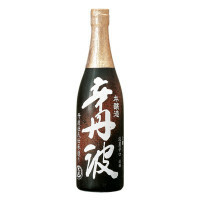 New Zealand’s first and only sake brewery, Zenkuro Sake is based in Queenstown. 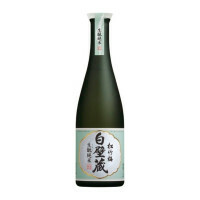 Producing a junmai style of sake using only the finest polished sake rice and water sourced from the Southern Alps. 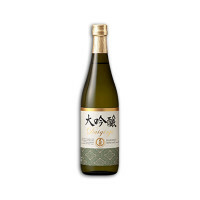 The purity of ingredients creates a fine sake, best enjoyed chilled as a healthy accompaniment to any meal.